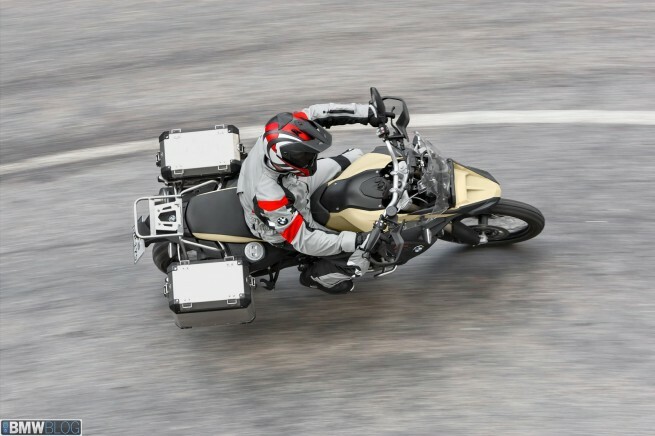 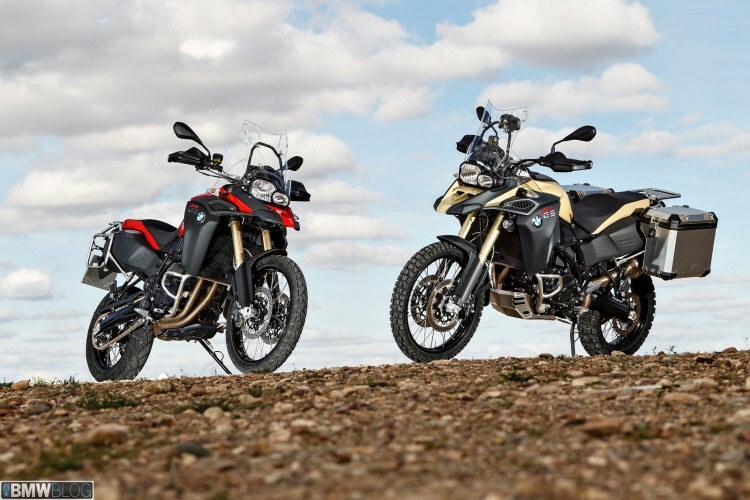 The new F 800 GS Adventure will first hit the market in a 1,000-unit “Launch Edition”. 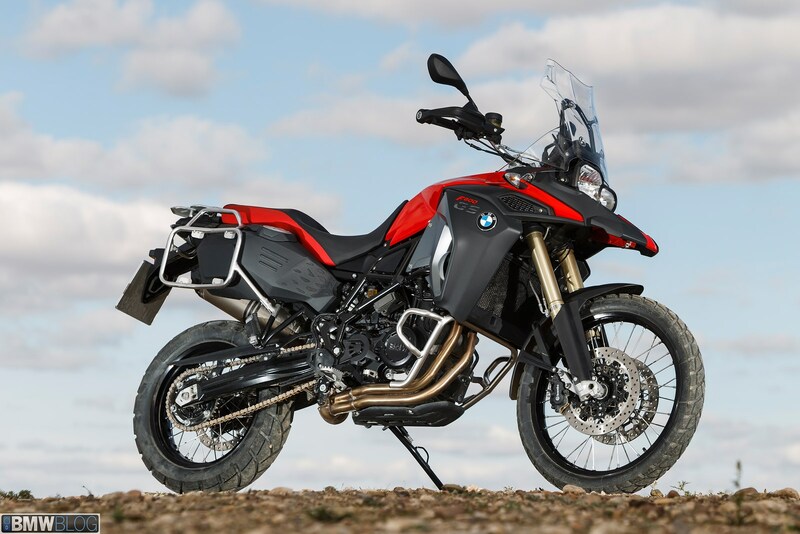 The highlight of the F 800 GS Adventure “Launch Edition” is its Sandrover matt paintwork in combination with three equipment packages. 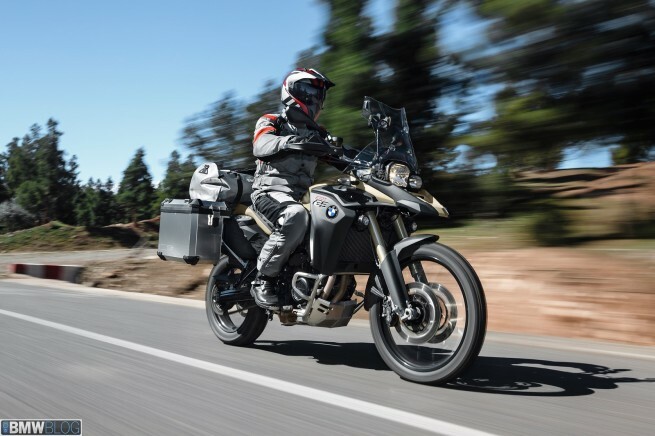 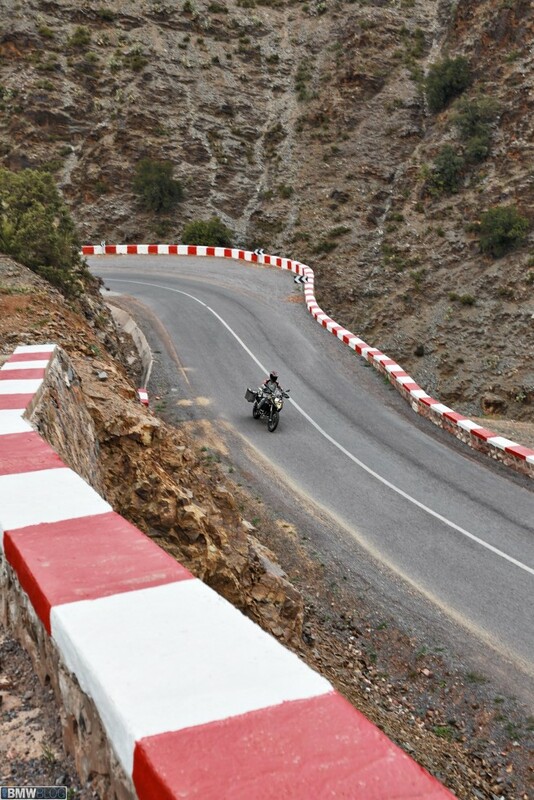 The Comfort package comprises an onboard computer, heated grips and a centre stand. The Enduro package comes with ASC plus Enduro mode, and the Special accessories package features a lockable aluminium case set, a topcase holder and BMW Motorrad Navigator Adventure including holder and cable.